I hope everyone had a good weekend,! 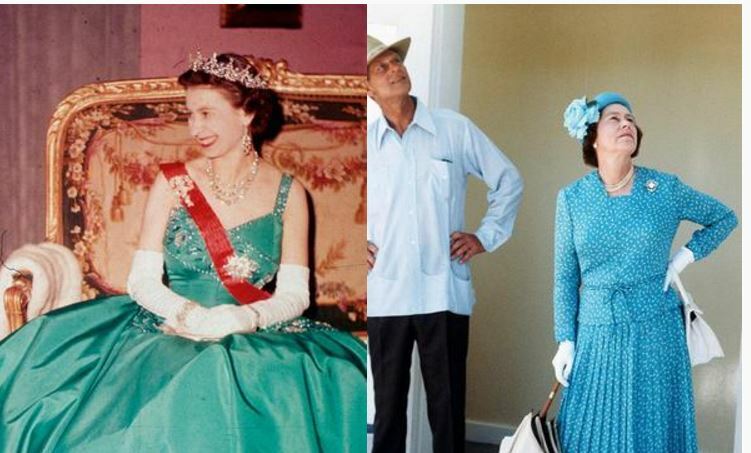 Can you tell me, What do Rihanna, The Queen of England and Myself have in common? If you are puzzled, take a look at the title of this blog post. What we all have in common is that we all wear Cornelia James’ Gloves. It is that time of year to start thinking about or looking to purchase well made gloves and other accessories to keep our hands and feet warm! When this Royal Glovemaker’s company contacted me about their gloves, I was quite excited! 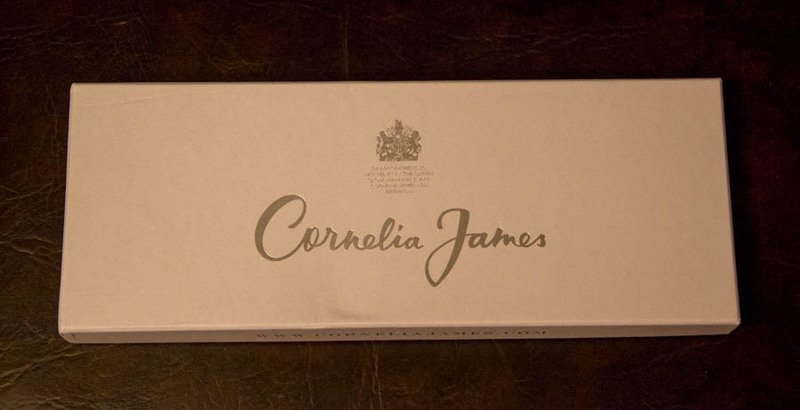 Cornelia James is Britain’s Premier Glove maker. In 1979 we were granted a Royal Warrant and have held it ever since. “The Royal Warrant is not a prize but rather a recognition of excellence consistently achieved – not least because the Warrant has to be renewed every five years. Warrant holding companies range in size from the very large to the very small – like us – and the Royal Warrant is a mark of British excellence which is recognised all over the World. When Hannah, from Cornelia James contacted me, I was quite thrilled to learn the history behind the gloves. I told her that I would love to and also mentioned I would wear them with my pink Boden vintage inspired coat. When the package arrived, I was very pleasantly surprised, as there were a luscious chocolate-brown pair of leather gloves and a bright pink leather pair that they had included as well! The customer service and attention to my email was excellent. The bright fuchsia gloves and chocolate-brown are silk lined and must be measured to assure proper fit. My glove size was a 7, which was measured by taking the largest part of my hand ( below the knuckles) and using measuring the inches. 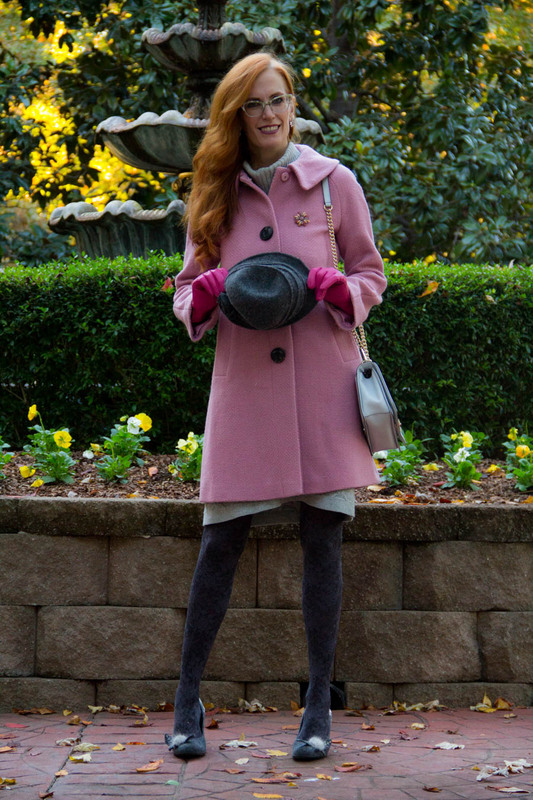 I love the two colors as I could also wear the bright pink gloves as a pop of color with all neutral or black in the winter. Cornelia James are the chosen glovemaker in the world of fashion and make their gloves in East Sussex. The gloves are shipped Worldwide within a week. Fashionistas can be quite happy with their wide selection of cashmere, leather, Merino wool, wedding, and long gloves fit for a special event or Opera night out. Their wedding gloves are made from English, Austrian, and French Lace, as well as Satin and Cotton. So beautiful! Cornelia James also makes other accessories perfect for those chilly fall days and cold winter months. I love the glamorous faux-fur shrugs, also perfect for the holiday event, as well as cashmere, wool and silk scarves. Not only do I love these for myself, but they would make a wonderful gift for a loved one. A gift that will stand the test of time due to quality. So, sit down, relax, have a cup of tea, and read about Cornelia James HERE. Have a great day and I hope to see you tomorrow for TURNING HEADS TUESDAY FASHION LINKUP! Outfit details: Coat Boden ( last year) love this and this, sweater dress : Banana Republic( love this)Handbag: Rebecca Minkoff Love, Shoes: Nine West. Cornelia James Madeline Pink leather Gloves C/O Cornelia James. Madeline Chocolate Brown leather gloves, C/O Cornelia James. These gloves were gifted to me via Cornelia James. All opinions are that of my own. Thanks for linking up to Top of the World Style. Love your pink gloves. such pretty gloves!! the outfit is amazing! perfect! I love pink and grey together. The texture on the tights is lovely and of course the pop of the gloves is wonderful. Redheads in pink are stunning and you are no exception. At first I thought you were hailing a taxi while seated and I thought, “Wow those guys in the South are relaxed!” Then I realized you’re doing the Royal wave. Ha ha! Such lovely gloves! Both pairs are just beautiful! And I love the story behind the company! How nice that you’ll have little treasures to keep you warm and stylish for years to come! Ohhhh how lovely!!! I would adore some nice gloves like this!! Love that ROYALTY wears them too :-))) I have tiny hands with long fingers, so it would be nice to get a specific size too. Love the outfit! You look Amazing! You forgot to mention the amazing tights you are wearing! I love them! What brand are they? I bought them several years ago, I believe they are HUE. Thanks very much, it was a fun shoot. How beautifully put together is this outfit, Jess. From those divine baroque-esque tights to the wispy feathers on your shoes (and their regal heels), to the pretty pink gloves, dainty earrings, and coat. Simply divine. These gloves are so elegant and beautiful! love the pink one! Fabulous! I adore the pink the most with that gorgeous pink coat, it is something I can see The Dutchess Kate in! Love the fur trimmed shoes, too! I love these pictures! I think the gray and pink are so very nice together and the two tones pink work perfectly! Very stylish, also love the way the tights mix to the shoes , as if they are one. Jess!!! The gloves are fabulous!! 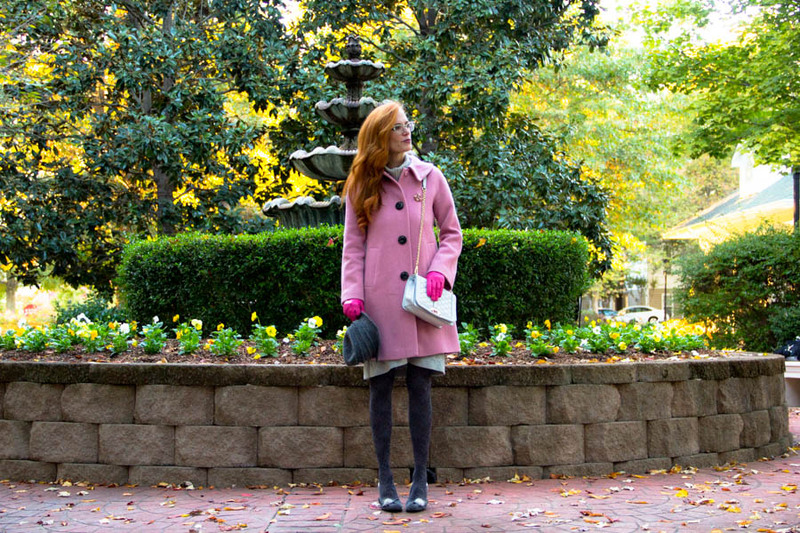 I can’t believe how much I love the bright pink ones—they are perfect with that coat! 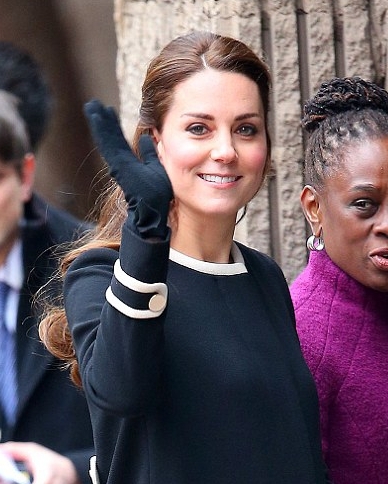 I love the royal wave too—it cracked me up!! ps..those shoes are calling my name!! Good quality leather gloves are a joy to wear. 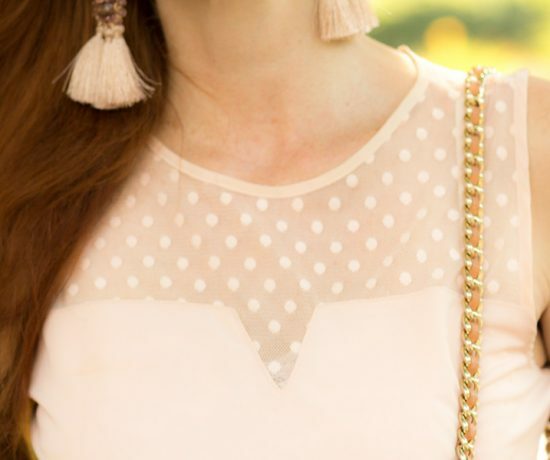 They are so stylish and really add finesse to an outfit. Lovely colours, and you’ve styled them to perfection with your elegant outfit.